This looks amazing: we’re in for a great combo of adventure and magic! The film will be released in theaters on November 22, 2019. They look older, don’t they? The release date of the movie Frozen 2 is set to November 22, 2019 (in theaters). Chris Buck and Jennifer Lee who helmed the first film will direct the sequel. The plot hasn’t been revealed yet. Are you glad to hear about Frozen 2? Do you have any suggestion regarding the plot? Share your thoughts below! There’s no official release date yet. But me may hope for a release in 2016 or 2017. 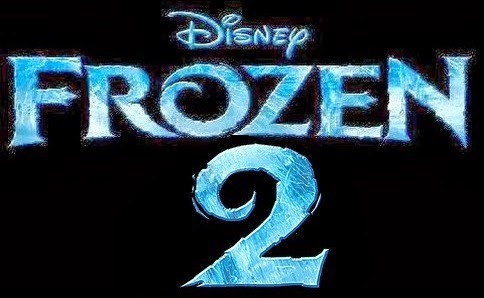 Anyway, stay tuned with us for more details about Frozen 2!